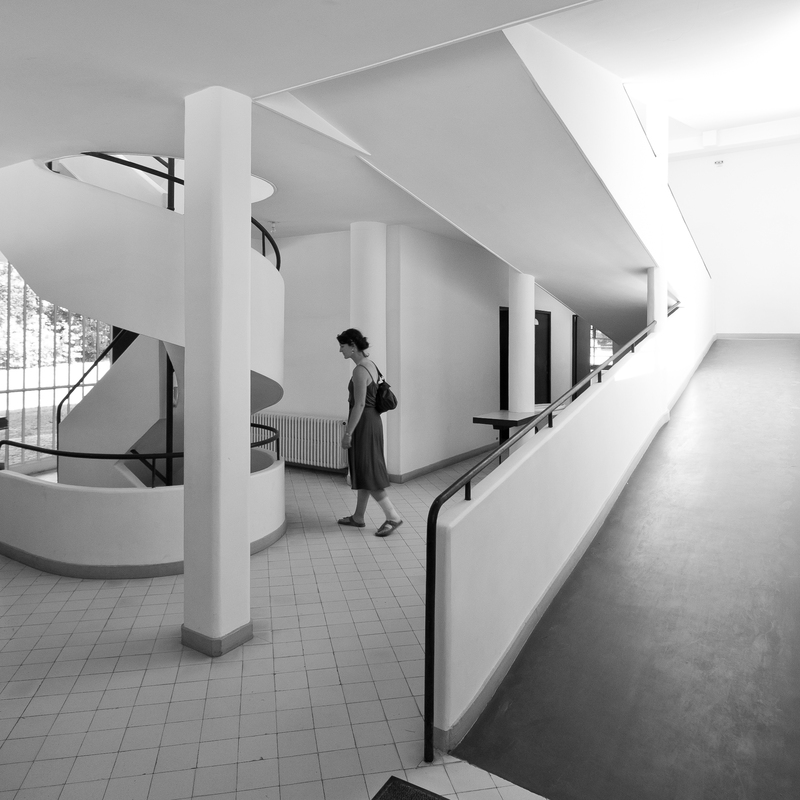 Villa Savoye, a seminal example of modern architecture designed by Le Corbusier. Completed in 1931. Photo by Wikipedia user Valueyou. The next day, everyone had altered their designs to look like giant robot houses and we all got an earful of angry architecture theory that none of us understood with our measly 4-5 weeks of experience in architecture school. It didn’t take long to learn what he meant though because our professors referenced that phrase at least once a semester in every modern architecture history class, every theory seminar, and most of our design studios after that. A society lives primarily by bread, by the sun and by its essential comforts. Everything remains to be done! Immense task! And it is so imperative, so urgent that the entire world is absorbed in this dominating necessity. Machines will lead to a new order both of work and of leisure. The Engineer, inspired by the law of Economy and governed by mathematical calculation, puts us in accord with universal law. He achieves harmony. So if you’ve ever seen a stark, white, modernist home and wondered what the architect was thinking, now you can guess with some degree of certainty he intended the home to be a perfectly engineered tool for life. 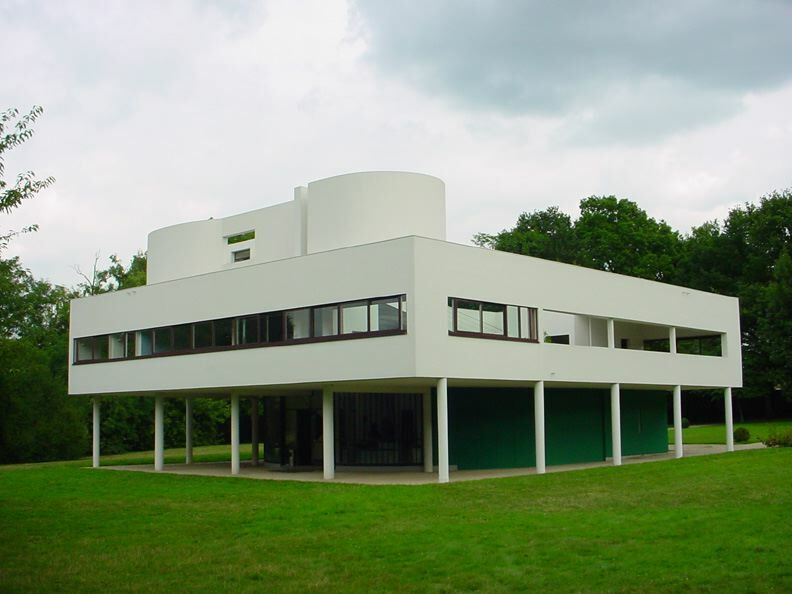 Using this reasoning, Corbusier advocated an architectural style of simple shapes, clean lines, open floor plans, large windows, and comfortable furniture. Everything you need to live comfortably and productively and nothing more. First generation iPhone. Launched 2007. Photo from Apple. 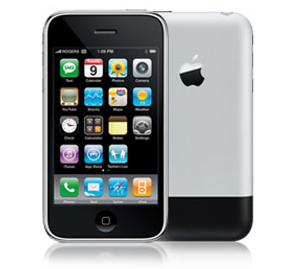 Every generation of the iPhone exemplifies the same kind of minimalist, functional design as Corbusier’s modernism. 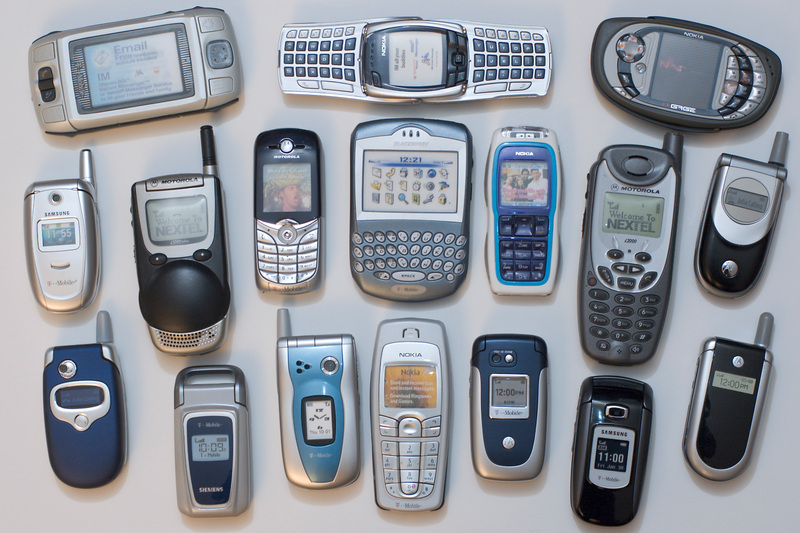 Comparing the first generation iPhone to other phones from the same year of release helps reveal that there is nothing superfluous to its design. 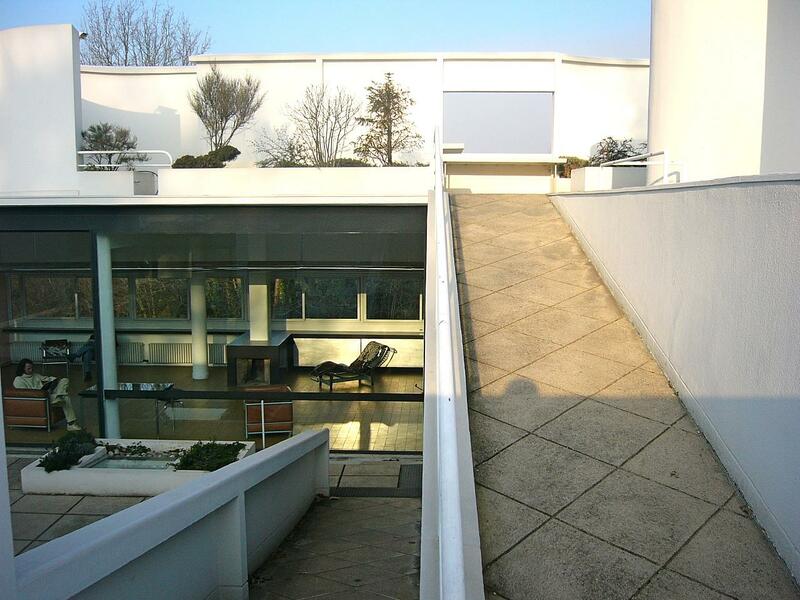 Modernist homes and iPhones both have plenty of faults but they undoubtedly have played a large role in the history of design. Even though we tend to think of machines as cold, calculated instruments, they actually make our lives quite enjoyable.